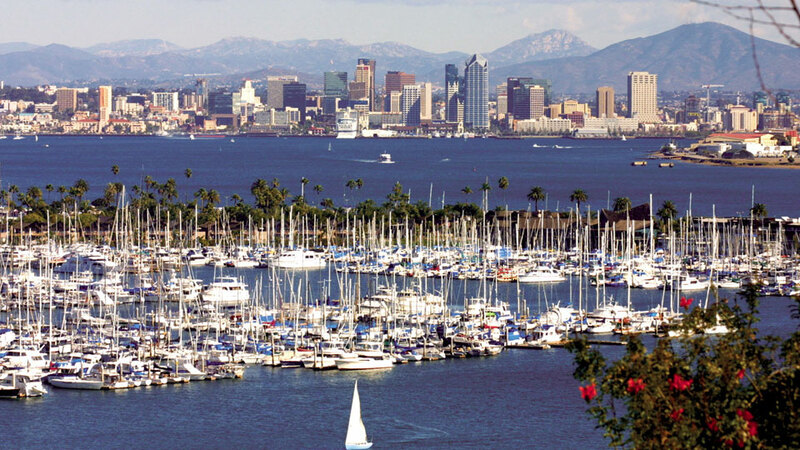 Explore San Diego and see what makes the city also known as the “Birthplace of California” so special. 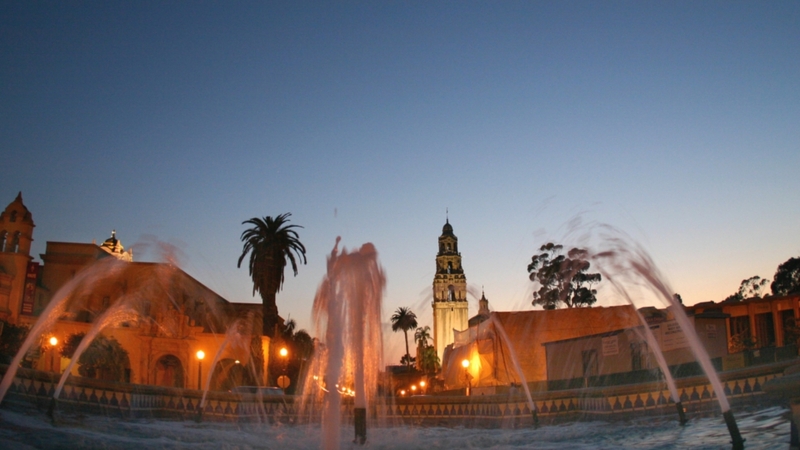 Your included tour will help you experience the Gaslamp District, Seaport Village, Balboa Park, and many other popular areas and attractions. Take time to visit the world-famous San Diego Zoo. You will cruise the bay, giving you another distinct way of experiencing the city. This trip to San Diego is sure to amaze! Sample prices are based on our value travel period, per person, double-occupancy, tax included. Prices and packages are subject to change without notice and all reservations are based on the availability at the time of booking. Other restrictions may apply. 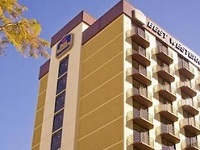 At Best Western Plus Bayside Inn we offer convenience with comfort and amazing service! Located in the heart of downtown San Diego just three blocks from the harbor and a block from Little Italy, our proximity to all downtown has to offer is perfect for site seeing or weekend getaways. 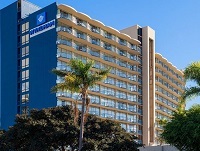 Located directly across from the picturesque San Diego bay and conveniently near downtown, the Wyndham San Diego Bayside hotel is the embodiment of the laid back California attitude.e. © 2014 Yankee Holidays. All rights reseved.